It's about time I get caught up on some blogging from last year! It's time to quit messing around and start showing off some of the awesome couples I got to hang out with in 2011. First up is Renee and Gavin. They're from California and they're ridiculously cool. 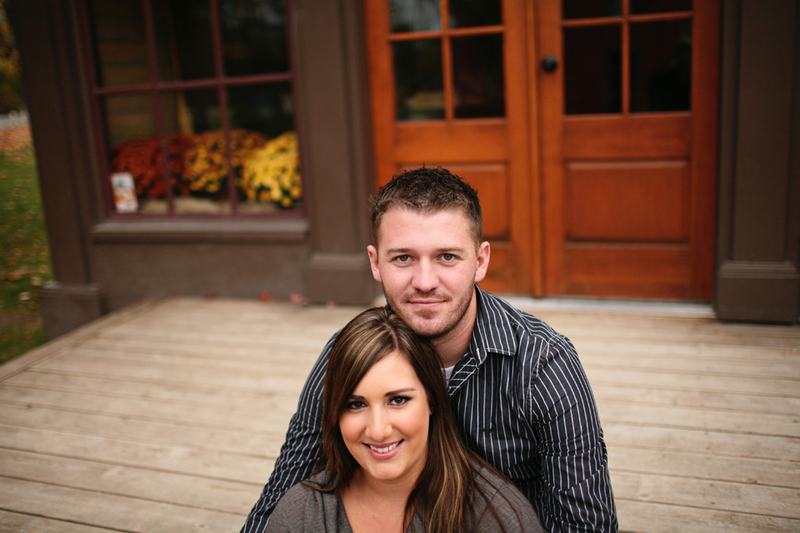 Enjoy their engagement session and get ready for their wedding in the next few days!